How to create a workable budget that gives you extra money and life? Reward Points : Credit card companies, to encourage spending through the card, introduced this scheme. Whenever a purchase is made through credit card, the customer will get a reward point. This can be redeemed for gifts, purchase of specific products or even for paying the annual fees. Budgeting is the base for financial planning. Irrespective of its very strong construction, a building becomes weak if the foundation is weak. Success of the financial plan depends on the successful budgeting. 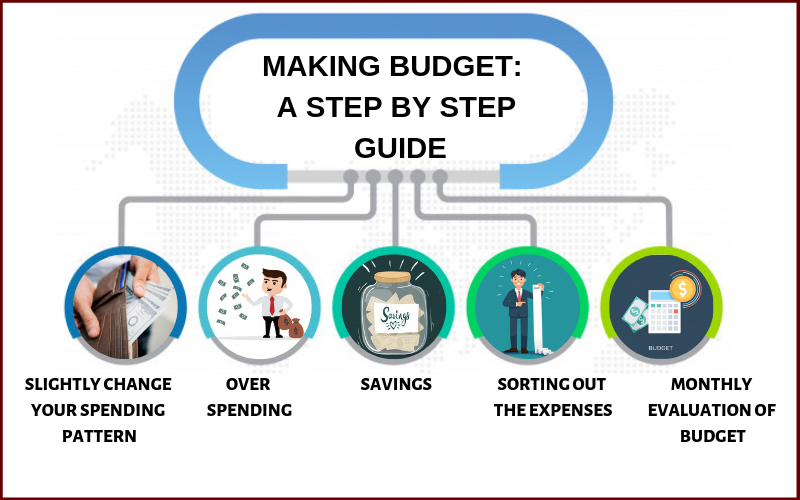 You may belong to the society of hand to mouth existence; or you may belong to the affluent society, but budgeting is very crucial for your financial strength irrespective of your background. A small leak can sink a great ship. A business will become weak, if its income and expenses are not under control. Similarly a family will be financially feeble, if its income and expenses are not under control. As most of us think, budgeting is not a complicated and tedious job. If one could break the whole budgeting process into a few small steps then budgeting becomes a very easy job. First one should list down his income from various sources. Then he should track his expenses. After that, deduct the total expenses from your total income. If the result is a positive number, congratulations, you are spending lesser than what you are earning. If the result is a negative number, don’t worry. The idea of budgeting is to identify the loophole in our income and expenses pattern. Just doing a few small adjustments to your spending habits could help you improve your financial situation. If you have not done budgeting so far, try it now. Once you complete the budgeting, you will feel more committed and more confident. It will give you lots of positive energy. There is ancient saying, “God is in the details”. Detail every bit of your cash flow financials while creating a budget. It could be your utility bills, d’mat account statement, bank statement, ITR, Form 16A, Form 16, other investment receipts, etc. The idea is to make out the monthly average of income and expenditures. 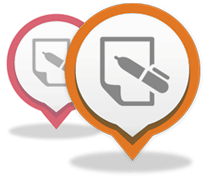 Therefore the more details you can get, the more relevant and accurate will the budget be. It is very easy for us to list out the income from employment or self employment. Normally we will lose track of income from investments, rental income and other miscellaneous income. Also check is there any annual income. Don’t forget to record the incomes received by way of cash equivalents like meal voucher and Credit card reward points. We can easily list out the major expenses. But listing down the miscellaneous and petty expenses would be difficult. This is where the collected financial statements would help. Don’t forget the annual expenses like car insurance and property tax. Once you have recorded all the expenses then split them into fixed expenses and variable expenses. This classification will provide much more clarity. Now you have your total income as well as total expenses. Deduct the total expenses from the total income. You will know whether you are saving some money or doing over spending. 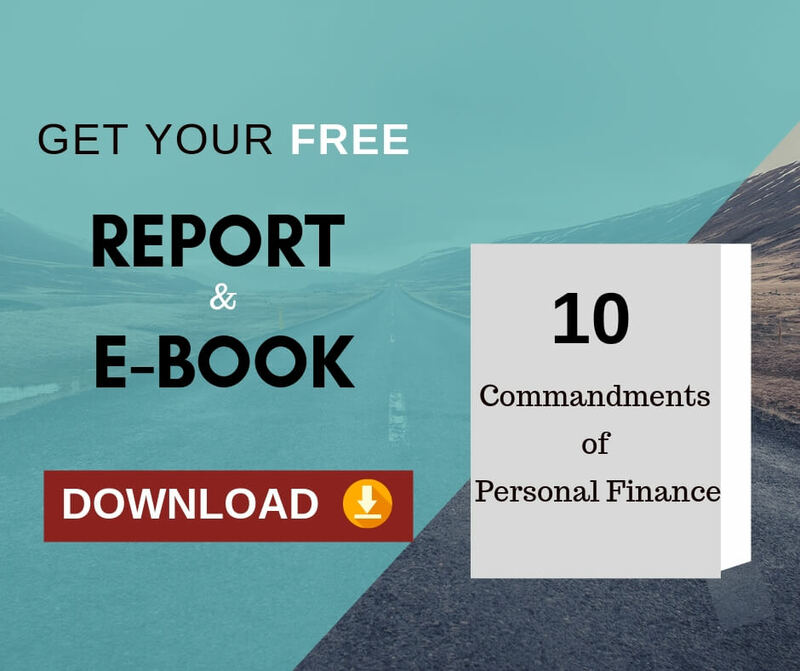 If you are saving some money channelize that money into the priority areas such as clearing your Credit card outstanding or any other loan to become debt free or retirement savings or investing for children's future plan . If you are on over spending, then you need to make some adjustments to your expenses. On your expenses list, pay close attention to the variable expenses. This is where you can cut short a few expenses. Each and every month we need to keep aside appropriate amount for the proportionate annual expenses. You can find out the reasons for over spending. Most of the cases it would be emotional buying or unplanned shopping. Once you have pointed out the reasons for overspending, then find out the steps or precautions to be taken to rectify the same. 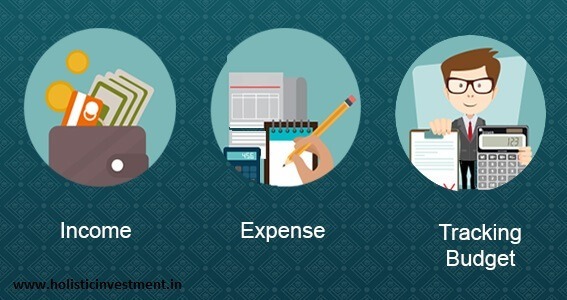 Every month set aside an hour to compare the actual expenses with the budget expenses. If there is a negative deviation, find out the measures to control them. Budgeting is not a onetime activity. It is a continuous process. Normally we start budgeting with a genuine motive. But after a few months it may get off-tracked like dieting or exercising. Therefore one needs to understand the behavioural aspects of budget . Never focus on the negative aspects. Focus on the benefits of successful budgeting. What will you accomplish by creating budget. It could be becoming debt free, some money for vacation, planning for retirement. buying homes or children's future plan . Budgeting may over a period of time become routine and hence boring. Set a few short term goals like trying to repay the personal loan in 18 months instead of 36 months. If you achieve it reward yourself. Recognition could be a good motivating factor. Inform all your family members, friends, colleagues and well wishers about your progress on budget . One needs to keep realistic expectation on the outcome of the budget. Over expectation may demotivate you. Budgeting is not a magic. It is an art like singing and dancing. You will be able to progress it only over a period of time with constant practice. Now you have all the information needed to create your budget . So go ahead and create one for you and your family. Do you think creating a budget will take a step ahead in your finance life? What are your ways of creating a budget? Kindly share it with us in the comment box.